I had a Verizon branded LG G3 running a custom ROM (CRDroid 4.6) which is Android 8.1 based. I had no problem with Wifi tethering. I replaced the phone with a Verizon branded LG V30 (stock Android 8.0) It has a Verizon Mobile Hotspot app installed. When I try to turn on tethering, I get an error "Mobile number not found"
I have read that FoxFi and PDANet do not support Android 7 or higher and I am reluctant to try Bluetooh HS since I need to connect two or more devices when I am driving. Are their any other options out there? does the phone have USB or BLUETOOTH tethering ?? try those and see if those work. and see if hotspot works. Yeah, I thought of that, but the only thing I can change on the APN is the name. It will not display any fields. I really wanted Hotspot so I could connect my car head unit to my phone via Wifi as blue tooth is already being used for calls and USB is being used for Android Auto. Oh well, I gues I could always port to Verizon or root the phone. Neither of which is my first choice. This gets weirder. If I try to turn on USB or Bluetooth tethering, I get the same "Mobile number not found" error. If I use PDAnet+ from either my computer or another android device, I get connected to Wifi but no internet access. I think I will go to a Verizon store and ask them If I port to Verizon prepaid will this problem go away. It will go away as long as Verizon prepaid includes tethering. 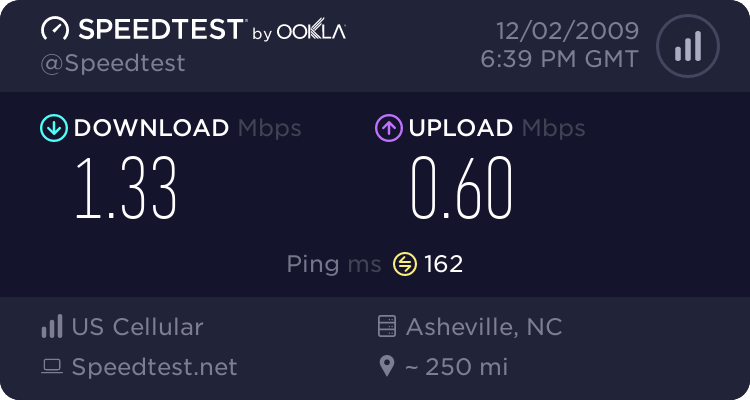 Am I Going to Lose Free WiFi HotSpot / Tethering? Can I use Prevail as a wifi hotspot (tether) out of the box with pay as you go plan?